Christmas Sleigh bells, original by Irish Leather Works! great gift or decoration. 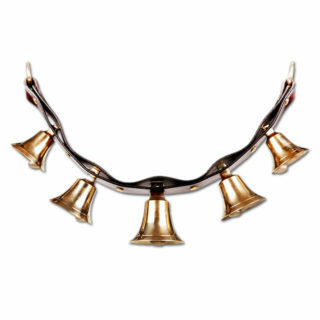 The real original Jingle Bells. 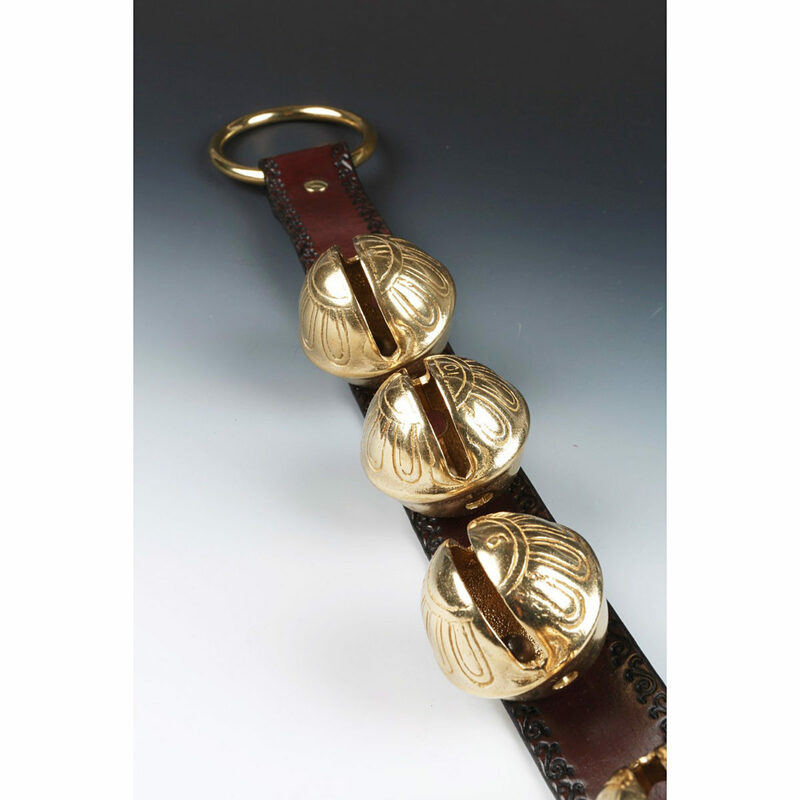 All heavy equestrian brass bells and hardware with brown English Bridle tooled leather. Handmade one at a time. Leather is an organic product, as with all natural products, there may be slight color variation. Although these are custom handcrafted items, you won’t have to wait for a typical custom timeframe. The majority of our items ship the next day.